Vertical File Cabinet is small in size and does not take up any space. 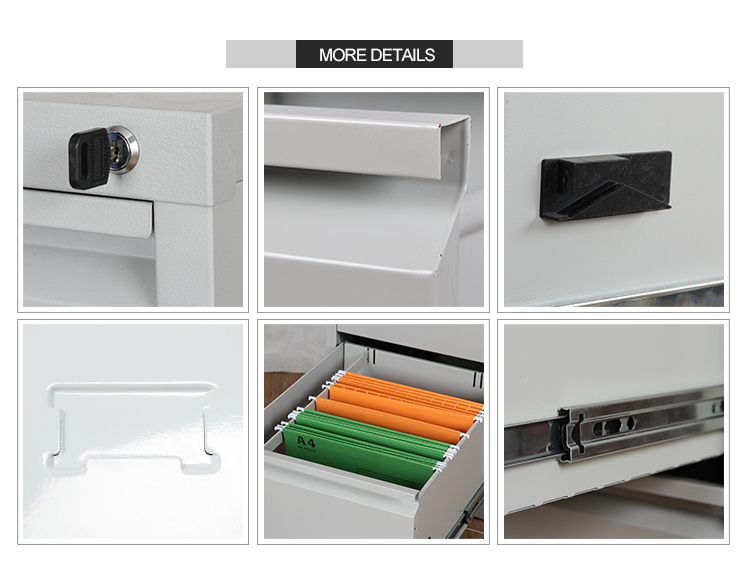 This Filing Cabinet can be placed on both sides of the bed or under the office table. Office staffs and school teachers are very convenient to use. 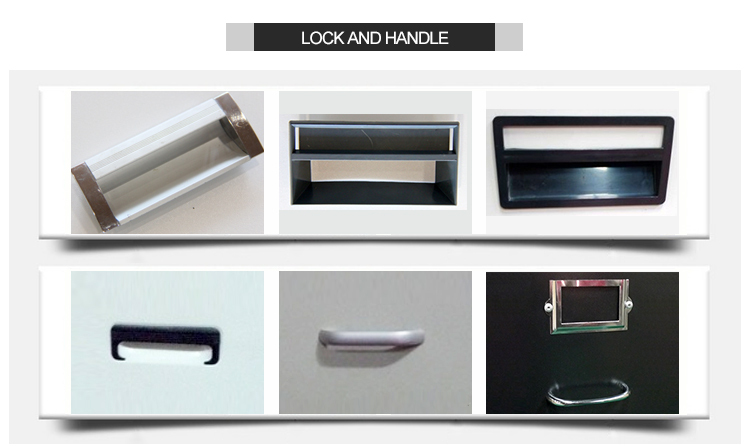 The documents are clearly organized and easy to find with label holder on each drawer. You can also place personal items, like books and wallet. 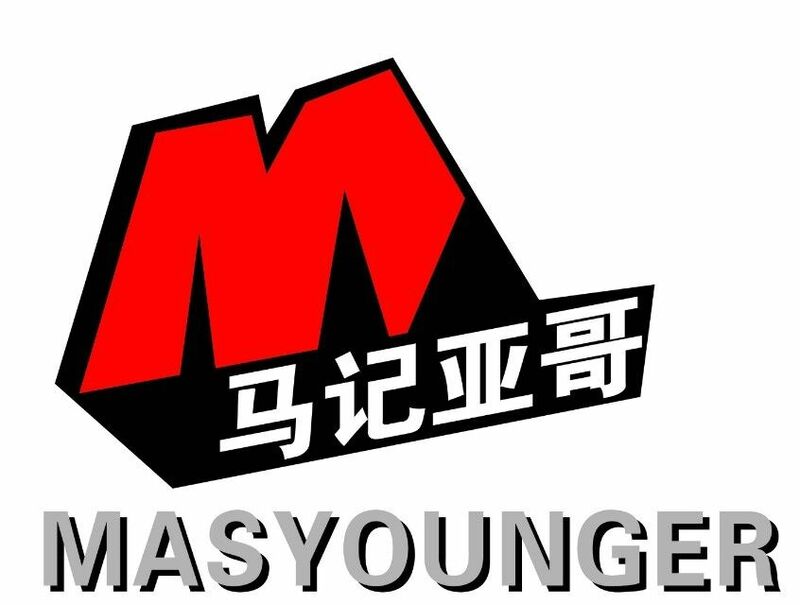 Masyounger cabinet maker design a security lock to protect privacy. Drawers with business card holders can distinguish between the respective card boxes. Looking for ideal Red File Cabinet Manufacturer & supplier ? We have a wide selection at great prices to help you get creative. All the Red Metal File Cabinet are quality guaranteed. We are China Origin Factory of Red Filing Cabinet 3 Drawer. If you have any question, please feel free to contact us.